*In the first round, Washington Spirit would acquire the third overall pick in the draft from Sky Blue in exchange for the 29th overall pick in 2019 draft, defenders Estelle Johnson, Caprice Dydasco and goalkeeper Didi Haracic. 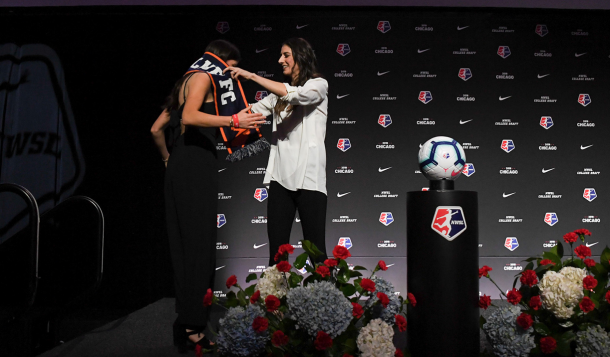 **In the the second round, the Washington Spirit acquired the 17th overall pick from Portland Thorns FC in exchange for the 31st overall pick and Washington’s second round pick in the 2020 NWSL College Draft. 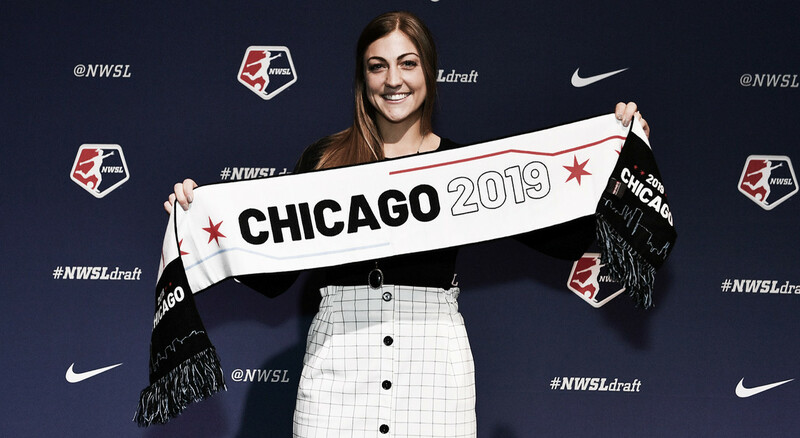 ***In the third round, Portland Thorns FC acquired the 24th overall pick from the Chicago Red Stars in exchange for the 31st and the 35th overall picks. Note: Seattle Reign FC did not have any picks at this year's draft and therefore, did not participate in the draft.